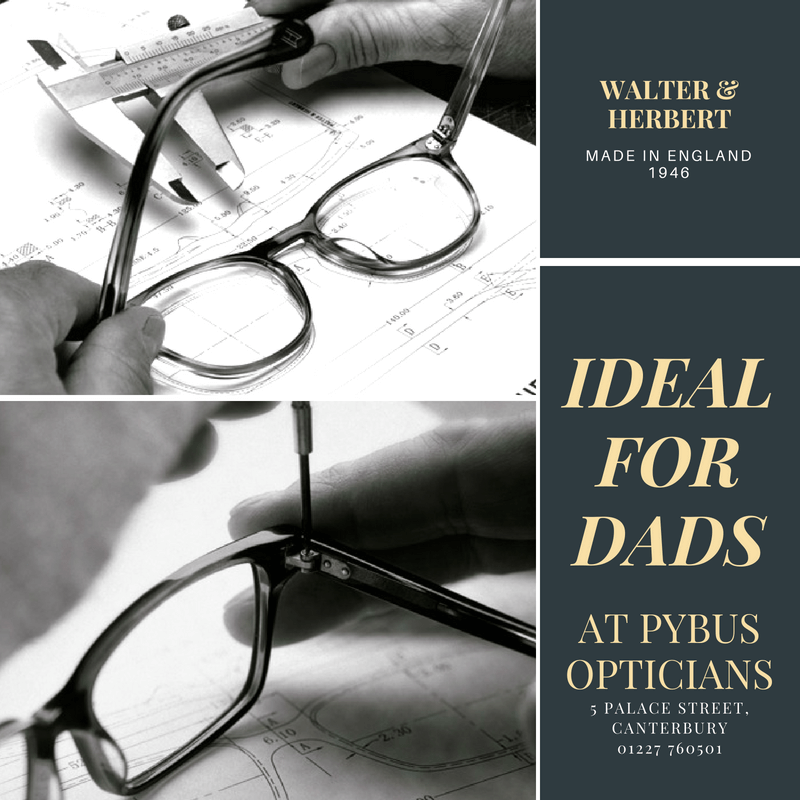 Walter & Herbert – New range for Fathers day! 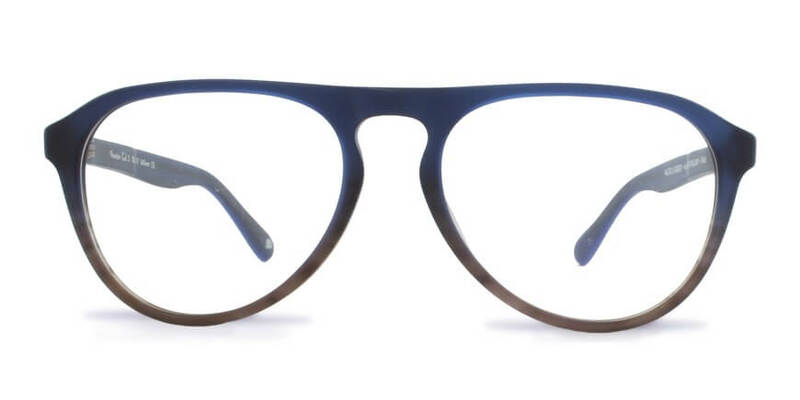 We are so excited to introduce our brand new range from Walter & Herbert, just in time for Father’s Day!! 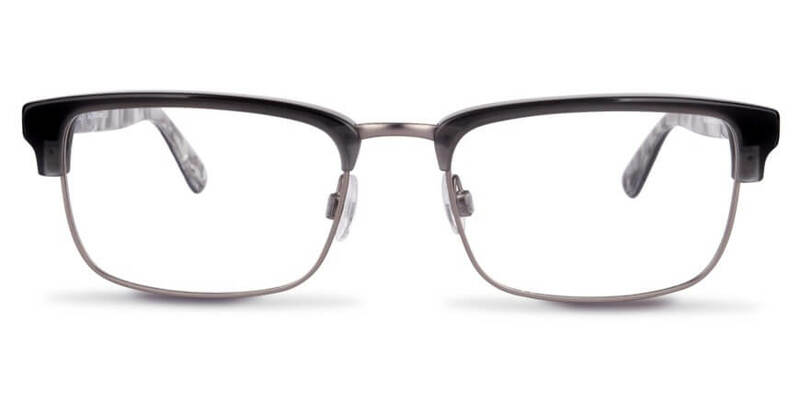 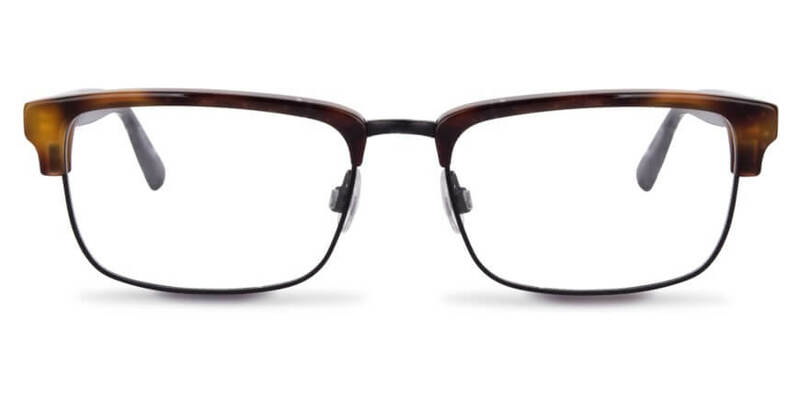 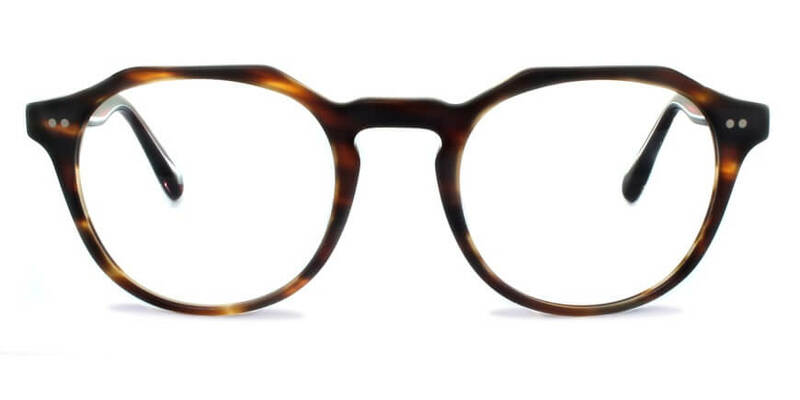 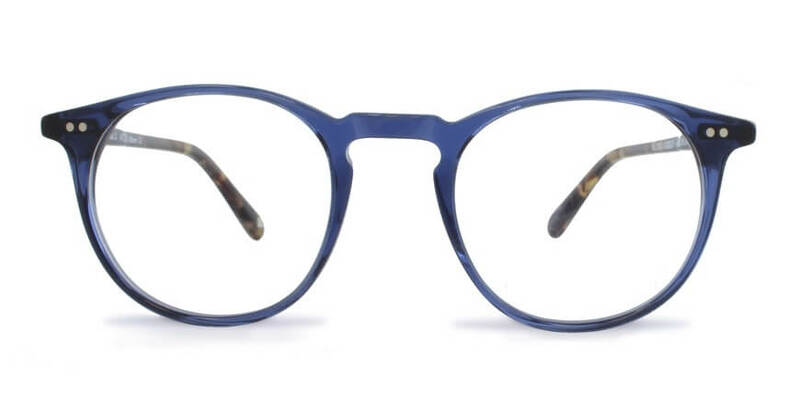 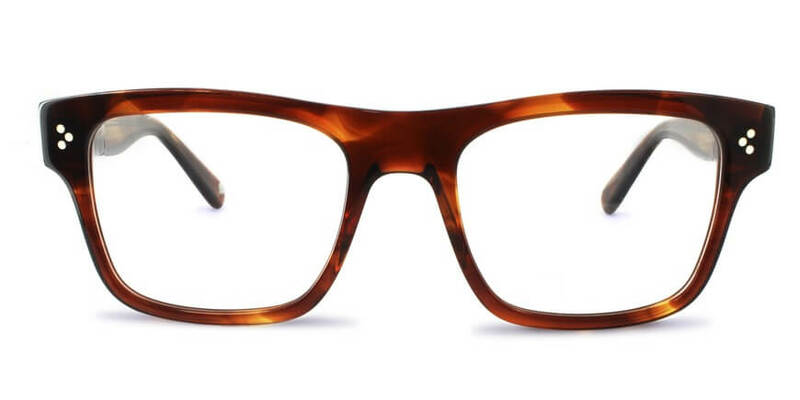 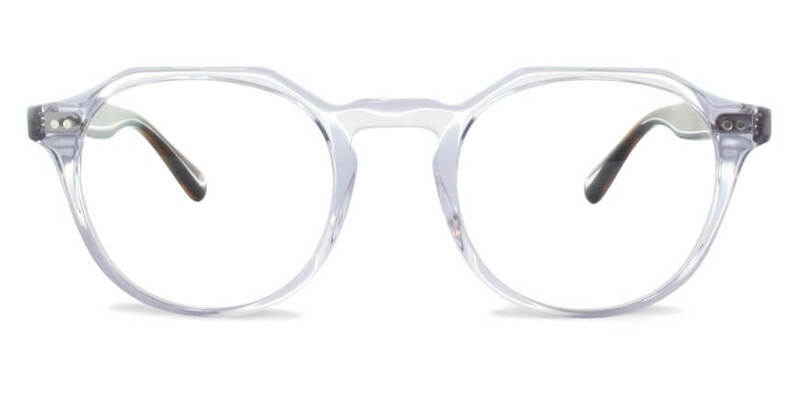 Walter & Herbert Eyewear, designed and made in England, is the result of three generations of industry experience, talented designers and beautiful materials. 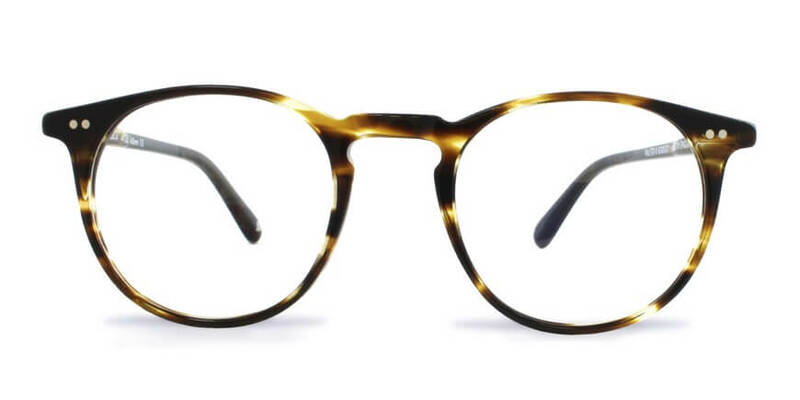 Each frame is skilfully crafted by specialist technicians who ensure every frame is worthy of the Walter & Herbert Stamp. 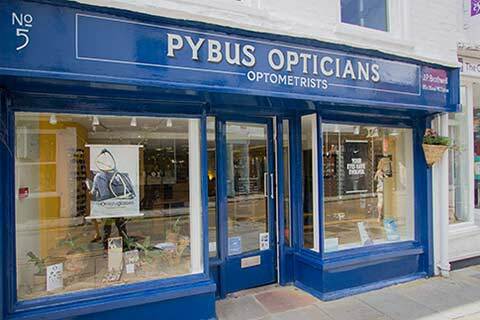 To see more of the range pop in to see us in Palace Street, Canterbury to see them for yourself.